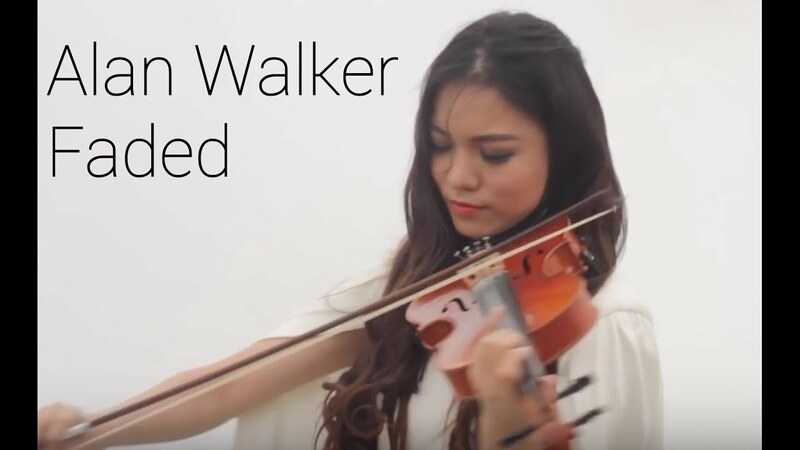 Story Behind The Cover : I felt in love with this beautiful tune - Faded by Alan Walker, and so i chose to make my first youtube cover and turn this song into beautiful melody with the violin. This was a challenging music video for me and the crew, we climbed the mountain of Papandayan Bandung and the weather was really cold up there. I feel so blessed to have been able to film there, Enjoy it :) . I am currently working on the next video. I can't wait to share with you guys, so click on the subscribe button and leave a comment below. Thank you again guys so much, and i will see you again soon. "Ku Nyanyikan Desir Angin di Tiap Sudut Sepi, I AM FADED"
If you like it, FEEL FREE TO SHARE WITH YOUR FRIENDS! Thank You, See you on my next video !!! Yustin Arlette has come a long way from her start as a classically-trained, violinist. She won through the semifinal from a talent show called The Remix. She broke through the music entertainment industry after winning the title of 'The Most Favorite DJ' in 'The Remix' competition. Yustin's musical talents has been nurtured and developed since young. She pursued her studies in Switzerland, and due to her love for music, she wholeheartedly learnt the art of Audio Engineering, Film Scoring, EDM Music Production, DJ and so on. The full-length showed her versatility – she writes, produces, and play – and her eclectic taste in collaborators: Romaria, Meichan (Duo Maia), Ariyo Wahab (Dance Company), Bastian Steel, Sandy Canester, and etc.